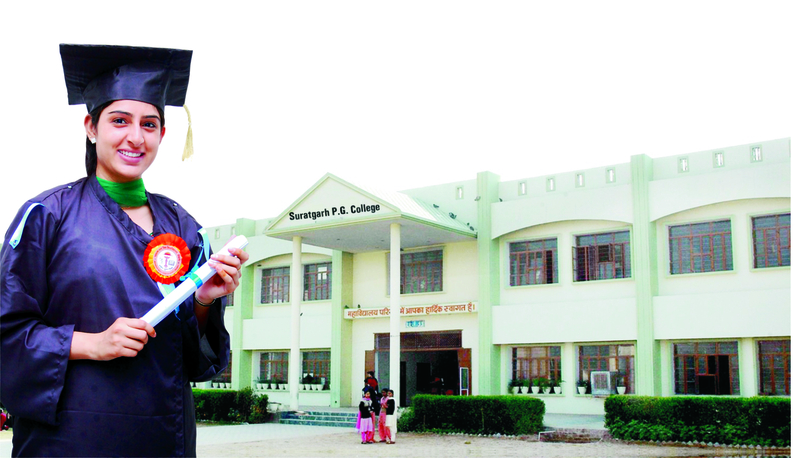 Suratgarh P.G College engaged in the service of Quality Education in the region for the last 11 years, stands to meet the challenges of the changing globalize world. The multi-faculty institution has been growing ahead with a clear vision and aided by timely expansion of the goal-oriented and value-added facilities. The aim of the college is to produce enlightened and potential students. 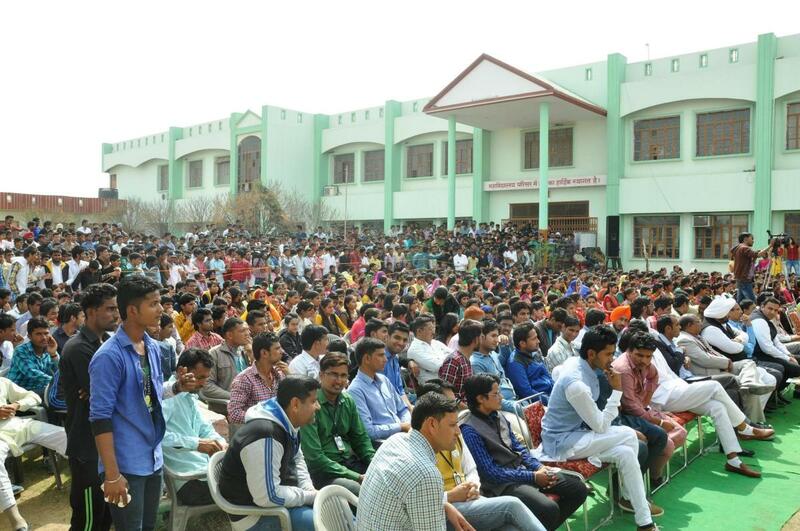 The college thrives on a unique blend of retaining traditional values and incorporating technological advancements as well as creating a consciousness about the rights and duties towards the motherland, which have fully been internalized by the faculty and the stakeholders - the students.